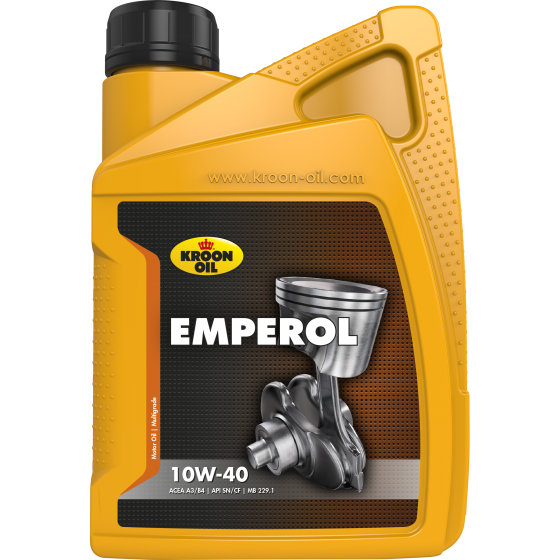 Emperol 10W-40 is a universal, fuel-saving semi-synthetic motor oil. It is suitable for all petrol and diesel engines, both with and without turbochargers, in cars and vans. Always consult the product advisory database for optimal use.